24MP - an all new sensor with phase AF on chip and noticeably lower noise than the current 18MP. High speed video, with still capture. 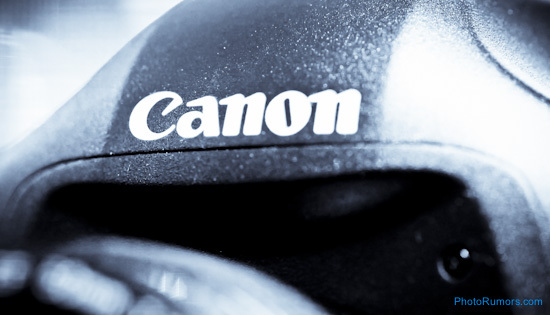 This entry was posted in Canon and tagged Canon EOS 3D, Canon EOS 7D Mark II, high-megapixel Canon EOS DSLR camera. Bookmark the permalink. Trackbacks are closed, but you can post a comment.